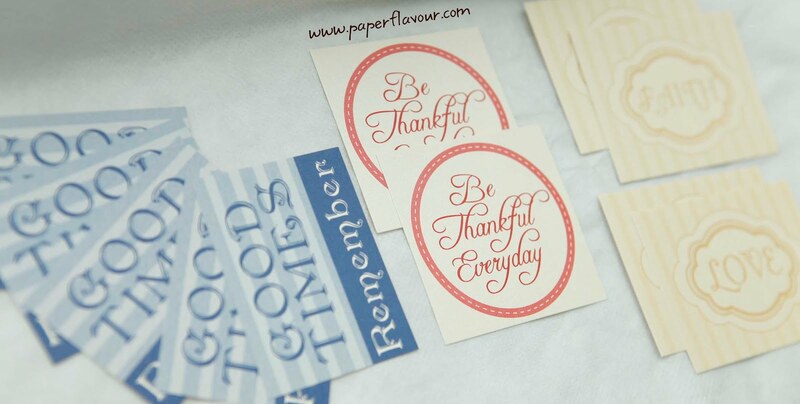 Here we back again with Giveaway period 20-25 March '12 which this is one part of Paper Flavour 2nd Birthday Celebration. This is our 3rd Giveaways on this march. 3.) Important: For lucky winner who lived in Jakarta,the delivery cost is free. For the lucky winner who lived in other city, the delivery cost paid by winner. Thanks! GIVEAWAY WINNER DETAILS:Also thanks everyone for all your comments on this post. My husband help me to choose 3 lucky winners! A big congrats,ladies! please email me your home address so I can get these in the mail for you. Last confirmation : 5 april 2012. We will held giveaway from march - may 2012. Stay tune for next giveaway. Thanks for stopping by! Mmhh, tips&trik making scrapbook in lowbudget dan list harga produk yang dijual juga ada disini (karena gak semua bisa lihat fb semena2 :p). Kelas yang diadain cuma di Jakarta dan sekitarnya..come to Bandung, sist.. ;) and please let the delivery cost free for the lucky winner of this giveaway who not lived in Jakarta, hehee..
Hi,we already got the winners! Congratz! you have brighten my gloomy day.